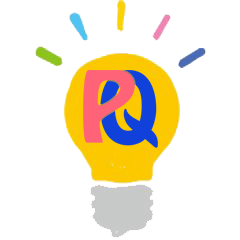 More than a hundred years ago, two engineers came up with the same idea. They decided to put an engine on a vehicle. 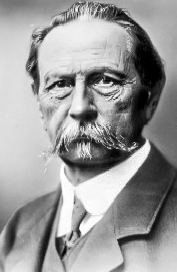 The engineers were named Karl Benz, and Gottlieb Daimler. Both lived in Germany, but they worked independently of one another, at first. 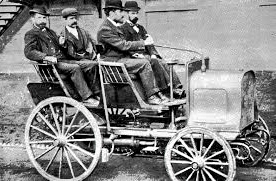 They developed some of the world’s first motor-powered vehicles. Within forty years of their work, horse-drawn carriages were becoming a thing of the past. That old transportation technology was gradually being replaced with automobiles. 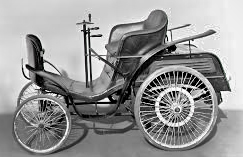 Meanwhile, in 1878, Benz had begun his own auto-making career, by mounting a gasoline engine onto a large tricycle. 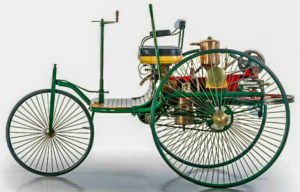 Benz successfully demonstrated his vehicle, on the streets of Mannheim Germany, in 1885. Later he improved on this design, and he built a four-wheeled vehicle. 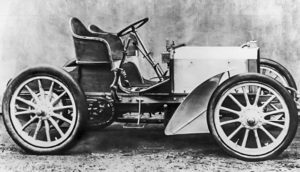 By 1891, people were buying factory-built, Benz motorcars. In 1926, Daimler and Benz joined forces. 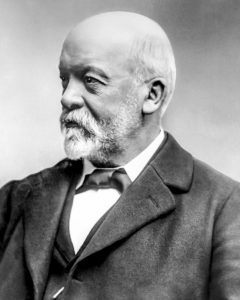 They merged their companies to form Daimler-Benz and Company. Ninety years later, the Mercedes-Benz automobile is known, worldwide, as one of the highest-quality, but also one of the most expensive, cars that you can buy.